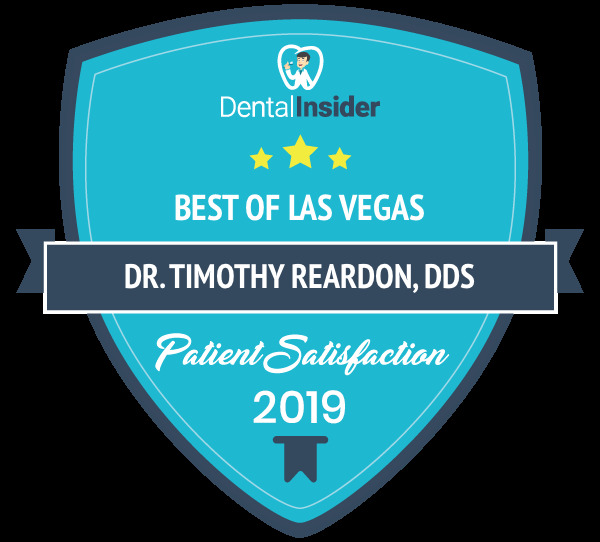 Welcome to the orthodontic office of Dr. Timothy Reardon, where we have been providing the highest quality orthodontic care to the Las Vegas area for over 18 years! At our office, we can help you achieve a beautiful smile that will increase your self-confidence – one that you will be proud to show off. Not only do we enjoy creating beautiful smiles, we also enjoy having a lot of fun throughout treatment! We utilize state-of-the-art technology and offer advanced treatment options, such as H4 self-ligating brackets and Invisalign clear aligners, to give you a stunning smile. We also offer convenient appointment times, flexible payment plans, and easy online services, which enable each patient to view appointment times, access account information and diagnostic records, and contact Dr. Reardon. Ask our patients and they will tell you that there is just something special about our office. You will find that during treatment, we become a second family to our patients. Many often stop by after treatment just to visit! We welcome the opportunity to be of service to you and your family.